From time to time, we will send out a newsletter to our subscriber list highlighting new products we offer as well as how the BowdupLoader™ is being used by our customers. We promise to never spam you with junk mail and we will never offer your email address for sale or trade. You can also easily unsubscribe at anytime if you would like. 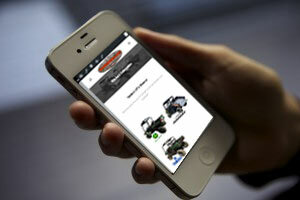 Enter your email address and any information about UTV’s you may be interested in having a BowdupLoader™ designed for. If there is a high enough demand for a model, we will start working on developing one if we are not already. Year, Make and Model of UTV you are interested in.